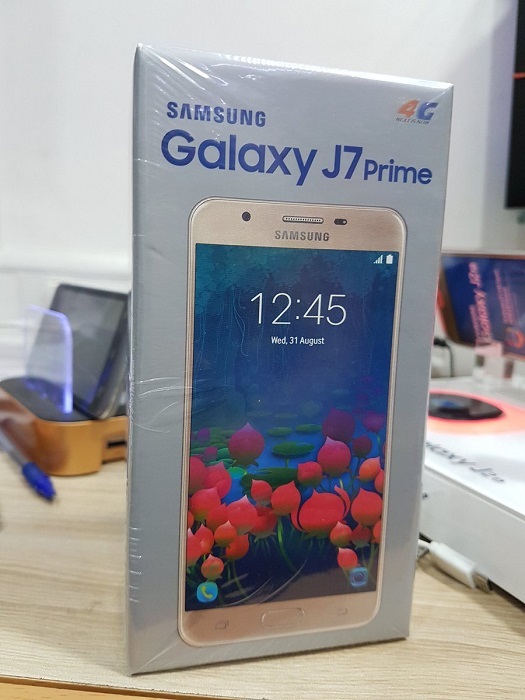 Samsung launched the Galaxy J7 Prime in Vietnam last month and now it seems the South Korean giant will launch the device in India soon. 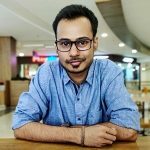 According to a Mumbai based retailer, the Samsung Galaxy J7 Prime is now available for purchase through retail stores across India. The MRP of the Galaxy J7 Prime is ₹19,400, however, it will be sold with a price tag of ₹18,790. While there’s no word about the Galaxy J7 Prime from the company, we expect Samsung to make an announcement soon. The Galaxy J7 Prime is powered by an octa-core processor which is paired with 3 GB of RAM. The device boasts off a 5.5-ich Full-HD display which is backed by a 3300 mAh battery. It runs on Android Marshmallow and also has a fingerprint scanner housed on the home button. For photography, you get a 13 MP primary camera at the back and an 8 MP secondary camera on the front. The device supports 4G LTE with support for dual SIM. There’s 16 GB of internal storage on board whereas the external storage can be expanded up to 256 GB via microSD card.